Welcome to Rosario Resort on beautiful Orcas Island. With its unique north/south orientation and high bluffs, East Sound often enjoys better wind when there is little elsewhere in the area. 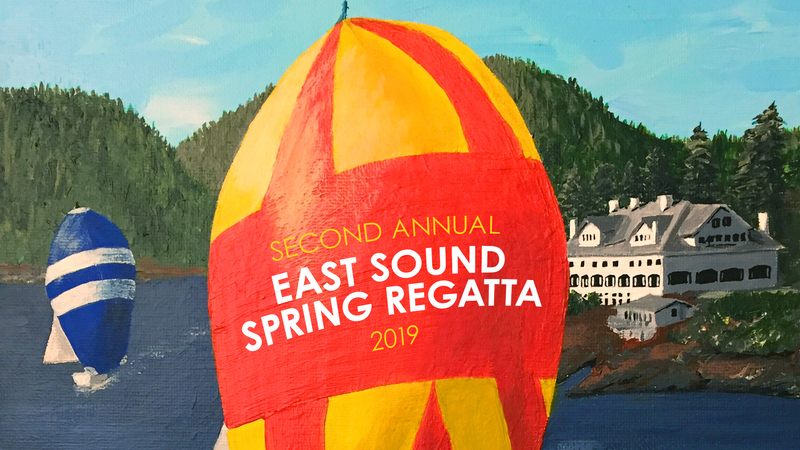 Six miles long with very little power boat traffic, East Sound will be an exceptional venue for this regatta. At least three divisions are planned for PHRF, Martin 242 One-Design, and cruising boats. Planned racing includes buoy and distance courses. Mooring and lodging are available through Rosario Resort and there are plenty of activities for non-sailors to enjoy too. Reservations for Saturday night dining at the Mansion are encouraged as they limited seating. There will be a no host bar after sailing on Saturday in the Orcas room.